Do you ever get the feeling that you are not enough? Not smart enough, not beautiful enough, not loved enough, not rich enough, not good enough... We all feel this from time to time¿ even the rich, the famous, the beautiful, the geniuses in this world. These feelings are usually born from comparing ourselves with others, but God doesn¿t compare you to anybody else. Comparisons are worthless in a world of individuals. 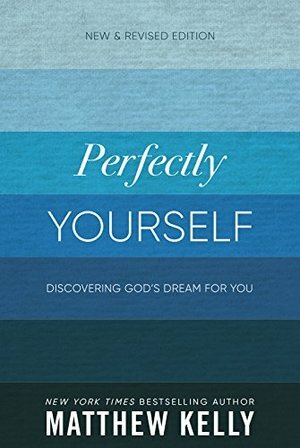 God simply wants to help you become the person he created you to be¿perfectly yourself! You are enough. You have enough brains, talent, beauty, laughter, soul, ideas, and love to live the incredible life God created you to live. So what are you waiting for? Do something today that announces that a new phase has begun in your life. God and all the angels and saints in heaven are cheering for you.